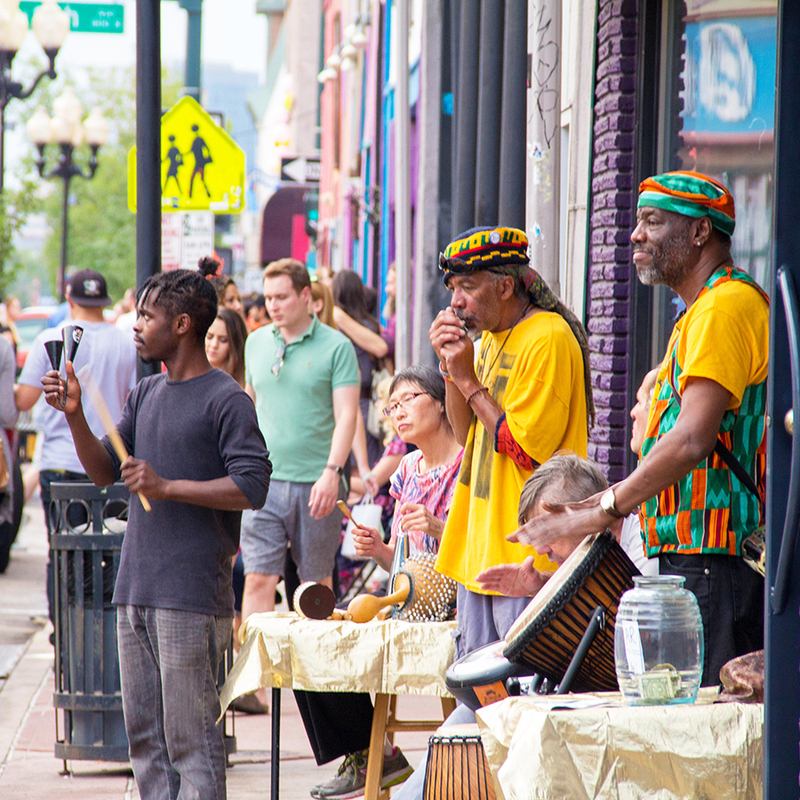 Denver's Art District on Santa Fe represents hundreds of artists, galleries, and creative businesses featuring rotating art exhibits and cultural events. In addition, we host our own suite of complimentary programming and the monthly First Friday Art Walks. Check out all our events below. Every week, you can find a new exhibit at one of our many member galleries in the Art District on Santa Fe. View a listing of all neighborhood events by clicking the link below. 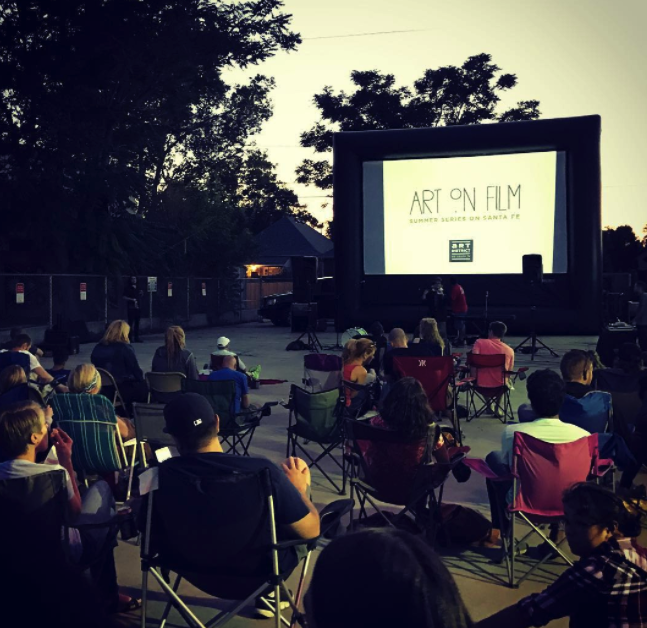 From our summer Art on Film series to the Art of Brunch, the Art District Board has developed a suite of free programming in the neighborhood making art accessible to all. Our monthly First Friday Art Walks happen year round, rain or shine. View art from hundreds of artists every First Friday while enjoying a complimentary shuttle around the District.